(and it is still so in many giants of enterprise business). However, the appearance of Agile methodology in general and DevOps model of its realization in particular, changed the landscape for all the parties involved: the IT specialists, the businesses and the customers. This article will explore the 3 ways DevOps paradigm changes the IT world we live in. DevOps has different meaning for different people, so we’ll try to define it the way we see it. 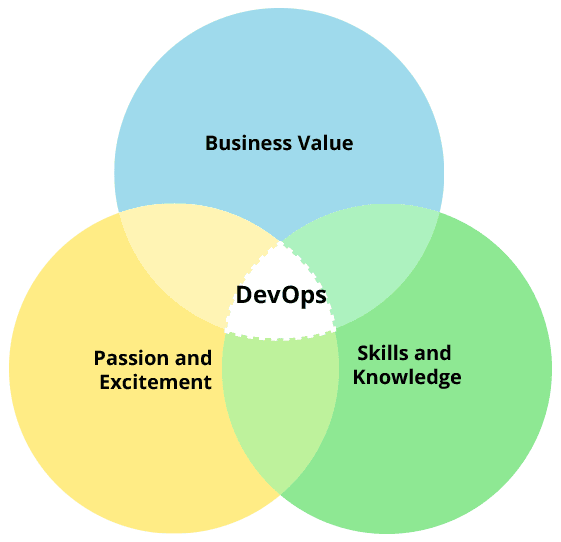 This might seem simple at first, yet it disrupted the industry upside down, opened immense possibilities for startups and forced all market players to face a hard decision: adopt the DevOps model or lose the competitive edge. Why so? Operations team efficiency was evaluated by the amount of product or service downtime due to different reasons, including rolling out the changes. The software products were mostly proprietary and were updated in big batches or releases, following some schedule. Thus said, Dev and Ops teams had quite different and often directly opposite goals, as the developers wanted to implement more features, while the ops team wanted uninterrupted operations and the QA team had to test every update extensively (and hotfixes were still a thing as some bugs still managed to slip through the testing to be discovered by the customers). 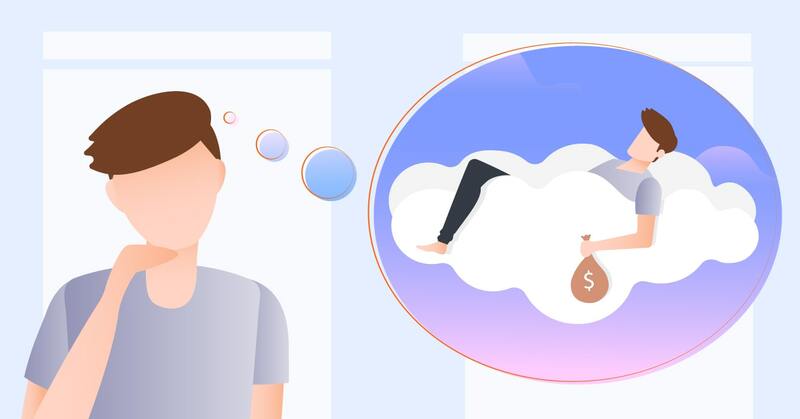 The developers and operations teams risked either breaking the schedule or deploying a half-ready product, which lead to many overdue releases and failed projects. The introduction of DevOps paradigm changed this situation drastically. Following the DevOps model, every member of the team takes part in writing the code, testing it and committing the ready units to form a build, which is then published into production and maintained after the release. Thus said, each member of the team is responsible for various stages of the software development pipeline and can apply effort where it is needed most. As automated tests are in place, unit testing of the new code helps cut down the time on bug fixing. This ensures stable flow of commits and quick deployment of new product builds. Due to regular influx of new software builds, customer experience changed drastically. Feedback loops become quite shorter and the features requested are added within weeks, not months or years, as well as bugs found are corrected quite fast. And if the app of choice fails to deliver the value expected – well, uninstalling it and installing another one from an app store takes a few minutes only. 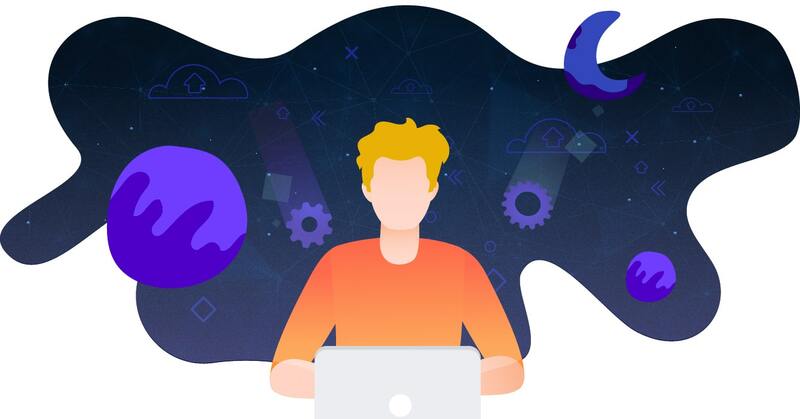 DevOps impact is felt the most in the business, as the overhaul of the software delivery pipeline forces the whole company to change its business practices. 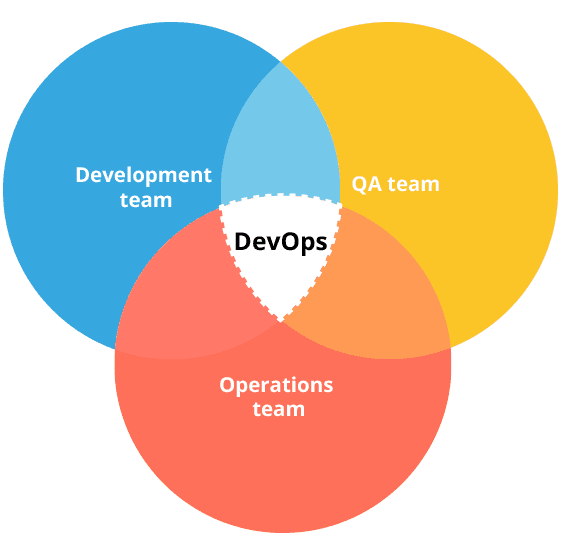 Removing the silos of separate tools and responsibilities, cross-training the DevOps and QA teams for better collaboration, drastic reduction of operations overhead — all of this leads to much faster product delivery cycles, shorter task completion spans, much more efficient resource utilization and increase of productivity overall. Many businesses dropped the separate support desks for software development and maintenance, reorganized their business processes and optimized the team sizes to better staff the new operations model. 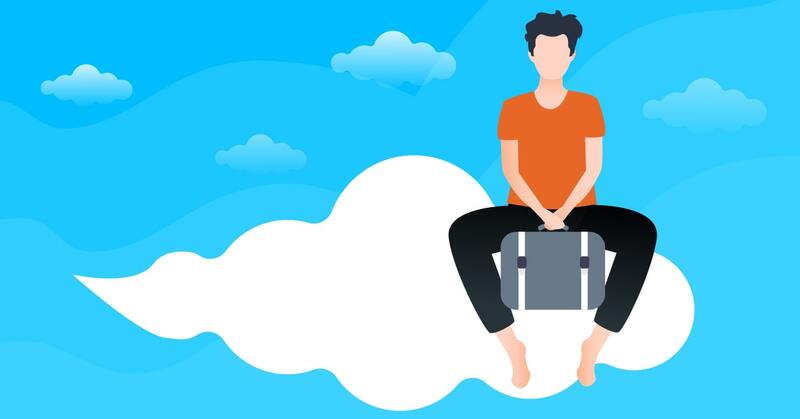 Some reports state embracing the DevOps software development model allowed for up to 40x faster commits, 80% customer satisfaction growth, 380x shorter feedback implementation loops and numerous other benefits. This is a major game changer for the businesses of all size, forcing both startups and international enterprises adopt this approach.